No other country can beat India when it comes to vividness in nature and weather conditions. Truly colorful, this nation comprises 28 beautiful states, out of which Kashmir is fondly said to be ‘the heaven on earth’, due to its enchanting beauty. Settled in between northern- western Himalayan ranges, this destination looks mesmerizing in winters. By booking a Kashmir holiday package for yourself, you can explore the vestal beauty of Srinagar, Gulmarg and Pahalgam. 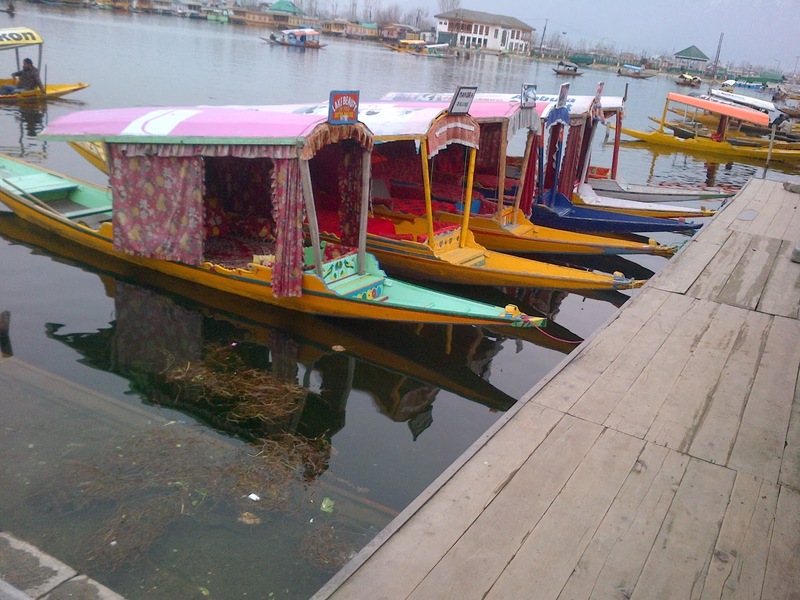 When the name Srinagar comes, the pristine image of Dal Lakes automatically draws in the mind of listeners. Spare some time and enjoy a ride on shikaras and praise the surroundings. These shikara houseboats can be compared to any five-star hotel, due to its luxurious hospitality and impressive designs. For adventure lovers also, the state offers many adrenaline rush adventure sports, such as trekking, paragliding etc. From snow-capped mountains to lush green gardens, picture-perfect surroundings to scenic lakes, Kashmir tours bring you a holiday trip, which will leave you with beautiful memories to cherish for a life time. Don’t forget to bring your camera while visiting hither, as there are many views which you would like to capture through your lens and take back home.